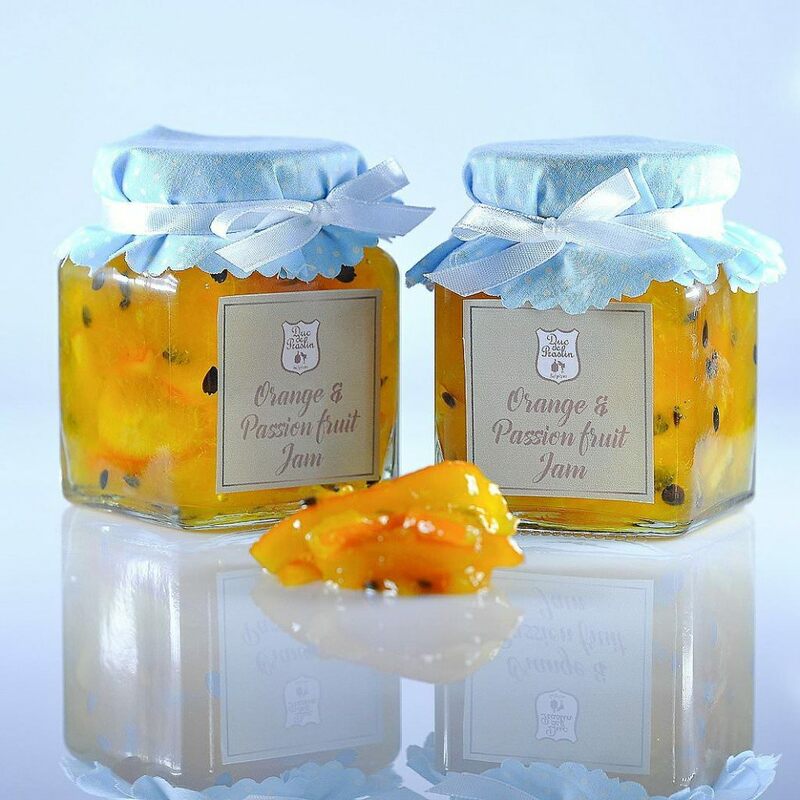 We offer only the highest quality products with passion and authenticity. 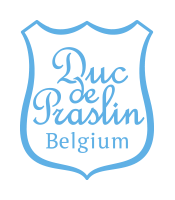 We stay true to the Belgian spirit by importing the finest raw material directly from Belgium. 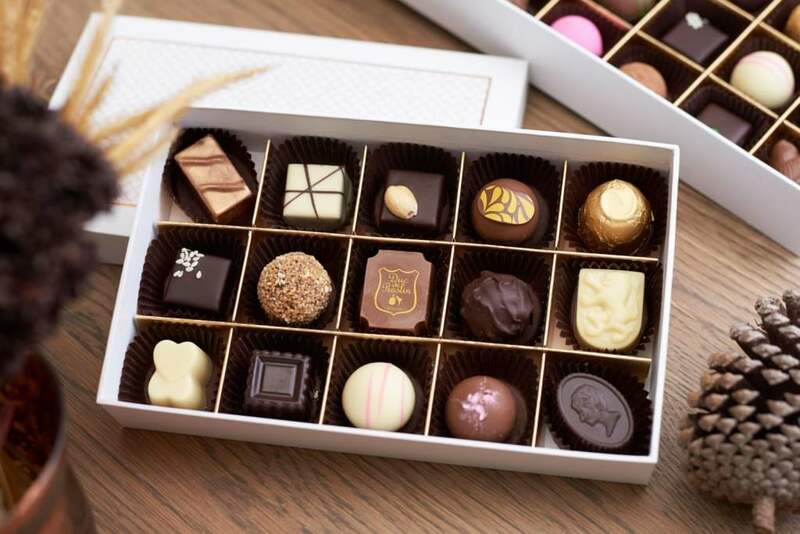 Our handcrafted Belgian Pralines and Truffles represent the pinnacle of Belgian chocolate-making. 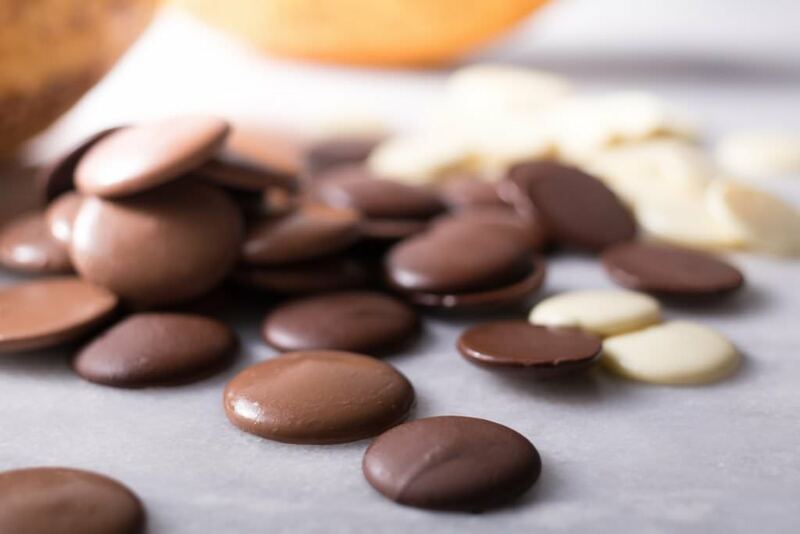 Our tablets represent one of the purest expressions of the Belgian chocolate-maker’s art that our customers can experience. 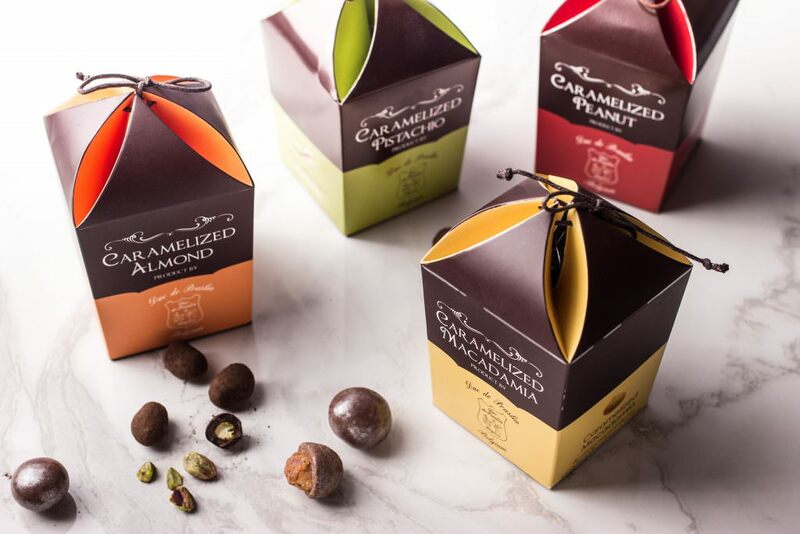 We offer our nut and fruit collection of chocolates to provide our fine Belgian chocolate experience in smaller-sized portions. 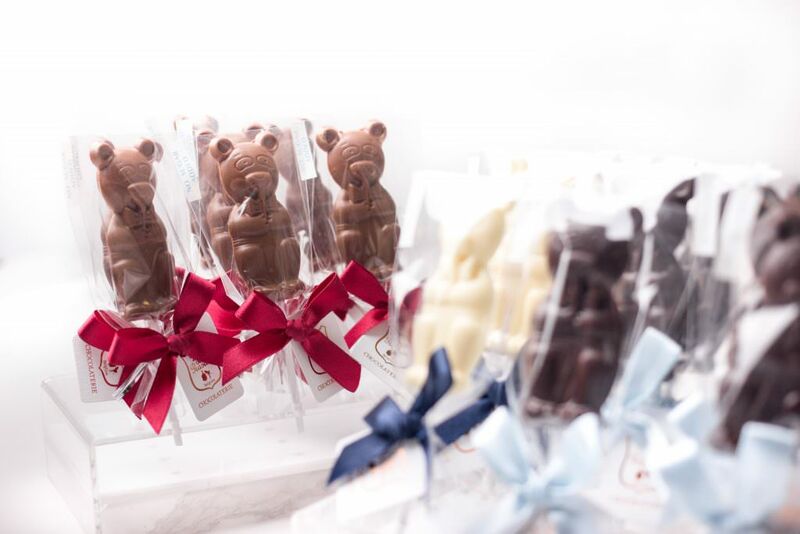 Delightful gifts and treats for the young, discerning chocolate lovers. 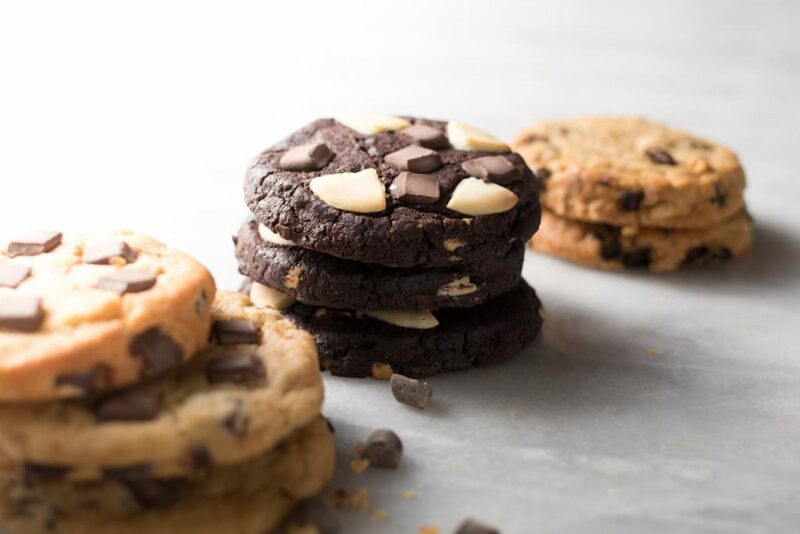 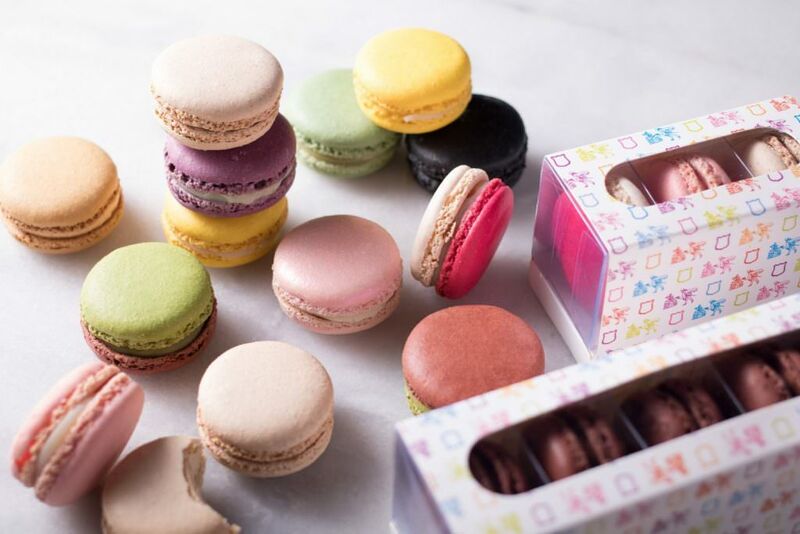 Our pastries and desserts are freshly-made creations that feature our quality chocolate combined with other well-loved ingredients into delicious works of art. 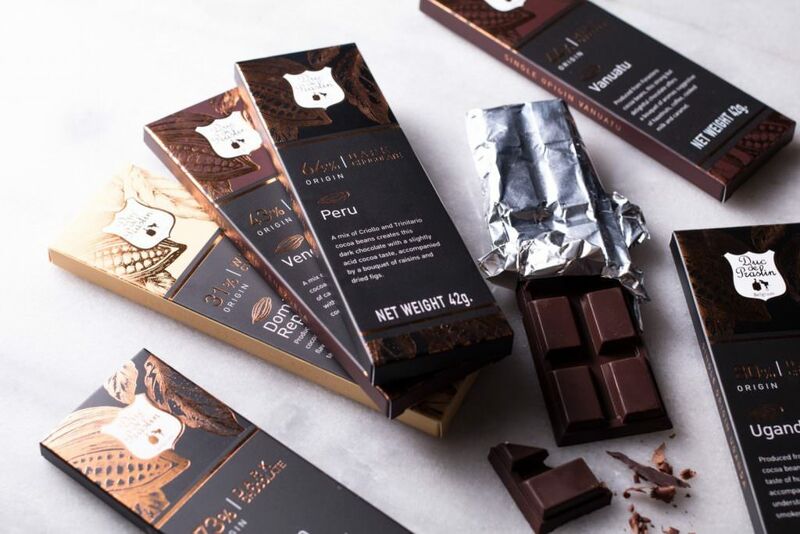 Enrich your desserts with a new intensity thanks to our cooking chocolate. 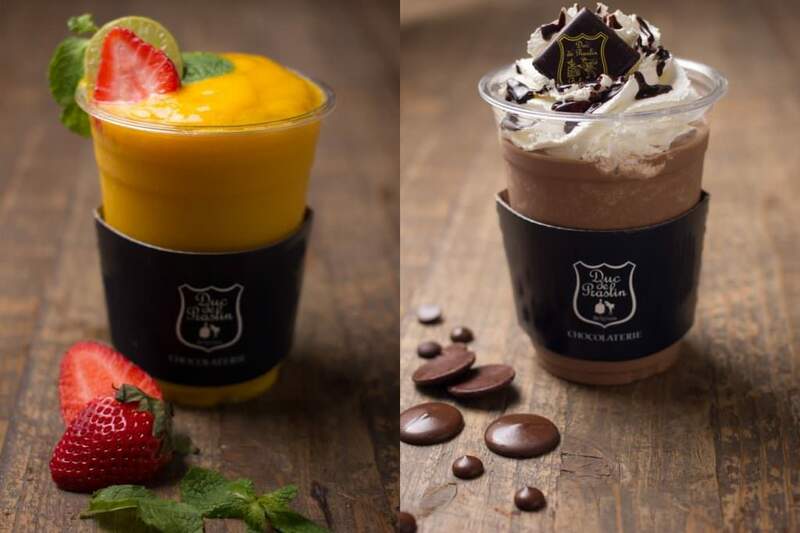 Discover our range of hot and cold beverages, available exclusively in our boutiques. 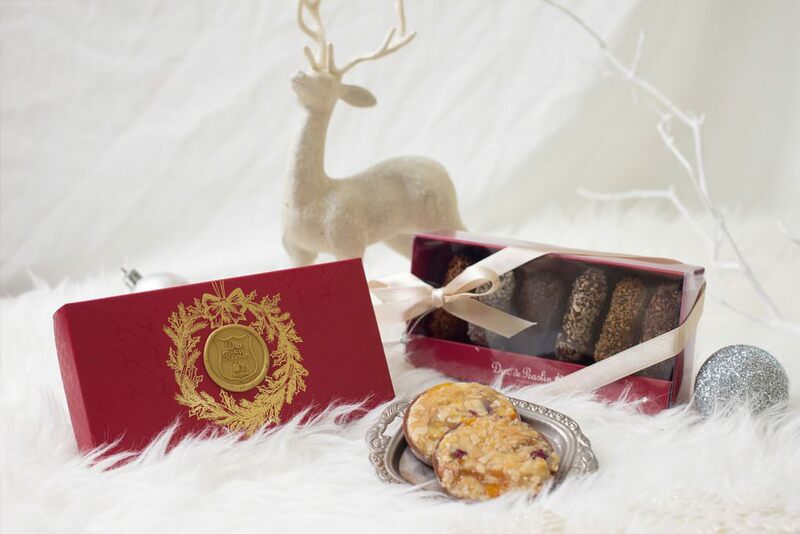 Discover our range of seasonal products for all occasions.